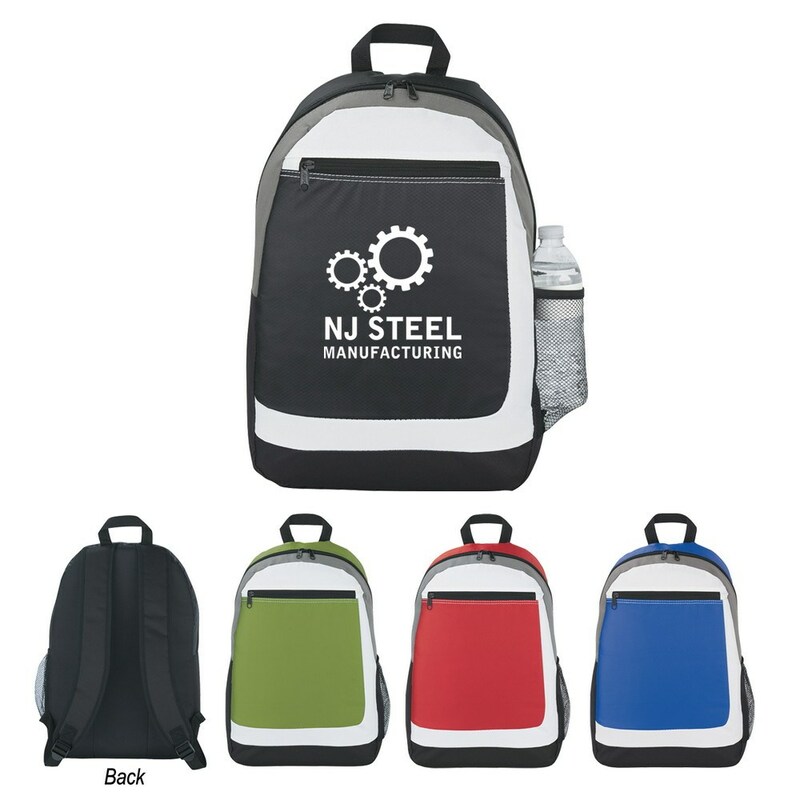 With a shapely design and a colorful look, the Sentinel Backpack can add panache to your marketing campaign. Imprint your business logo on the backpack to gain widespread visibility of your brand. It is made of durable 600D polyester material. 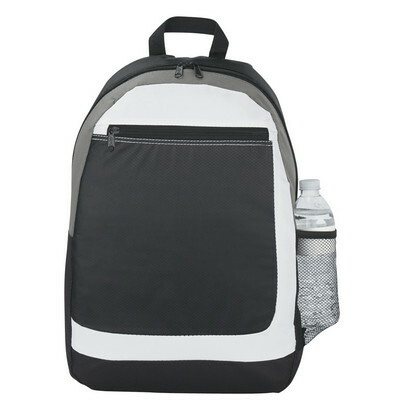 It has adjustable padded shoulder straps and web carrying handle for easy transport. The double zippered main compartment and the large front zippered pocket provide maximum security and storage. 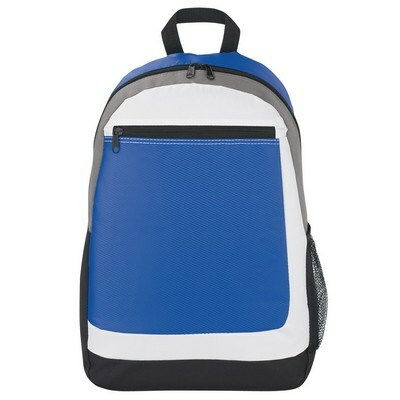 Gift the backpack to your valued employees this holiday season and watch your company’s sales boom.